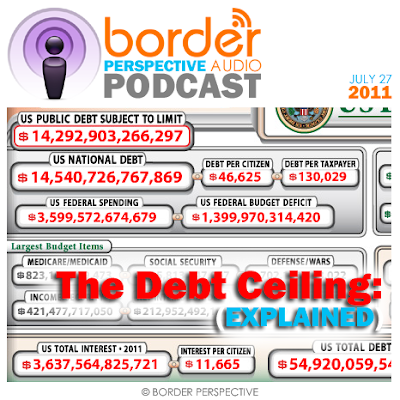 Being the the "Debt Ceiling Deadline" is next Tuesday, (Aug 2nd), and since it's a topic that seems to be dominating the news, host Christian Salinas attempts to explain what it all means, and why we should care. 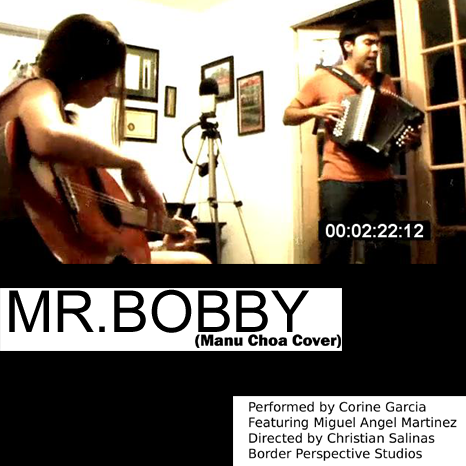 This week Corine, and Miguel perform Mr. Bobby, as made famous by Manu Chao. You can Download the video Here, watch it on Corine's YouTube Channel, or download it straight to your iPod via our FREE Podcast. Make sure to tune in next week for a Special Announcement from Corine. This week we explore the local online dating scene. 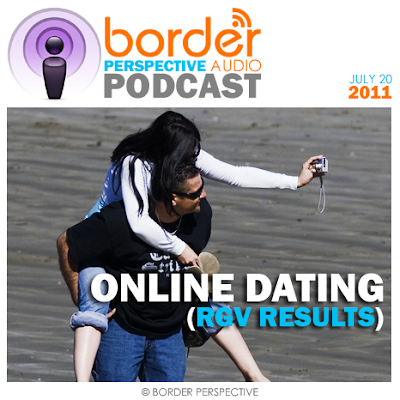 Host Christian Salinas attempts to join a couple online dating sites, and winds up with some pretty interesting results. This week Corine, and Miguel experiment with the musical stylings of Carla Morrison and Radiohead, covering a combination of the songs 'Esta Soledad', and 'Creep'. 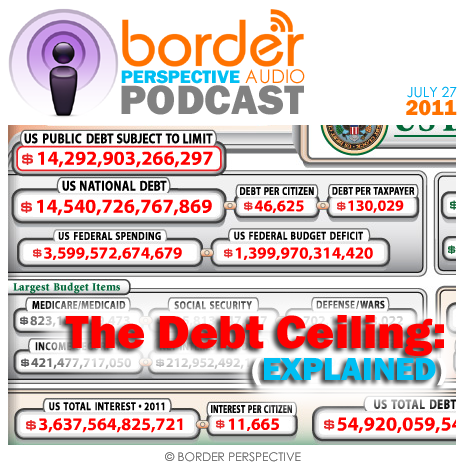 You Can download the video Here, watch in on Corine's YouTube Channel of Download it straight to your iPhone or iPod via our FREE Podcast. 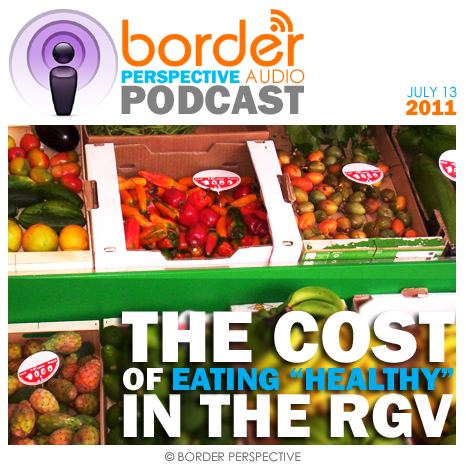 A lot of emphasis has been placed recently on eating healthier, and switching over to organic, and locally grown foods. Being that healthier alternatives tend to be more expensive, we thought we would look into just how much our monthly budget would be affected if we were to make "healthier" choices in our basic grocery shopping. 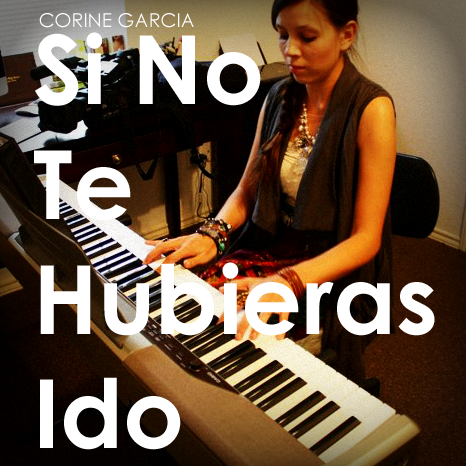 This week, Corine goes solo, performing the heart-tugging classic "Si No Te Hubieras Ido". 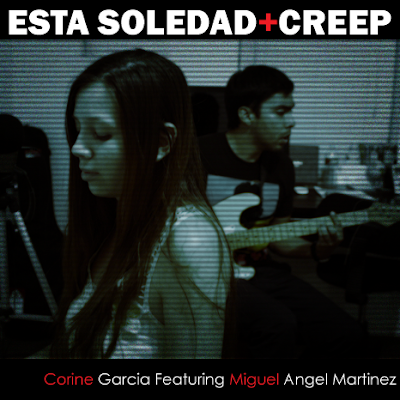 You can see the video on Corine's YouTube Channel, Download the Video to you PC or straight to your iPhone or iPod via our FREE Podcast. 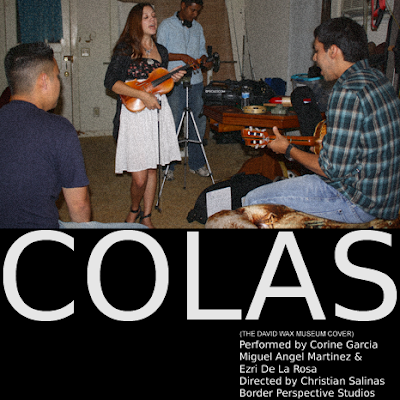 This week Corine teams up with Miguel Angel Martinez, and Ezri De La Rosa to perform "Colas" (The David Was Museum Cover) You can Download the video Here, Watch on YouTube, or download right into your iPod or iPhone via our FREE Podcast.